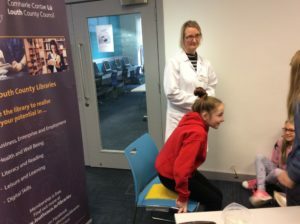 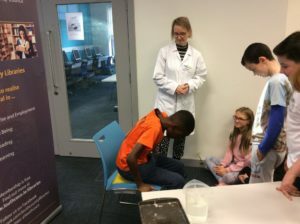 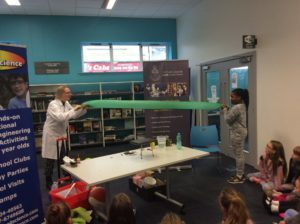 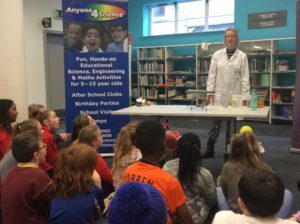 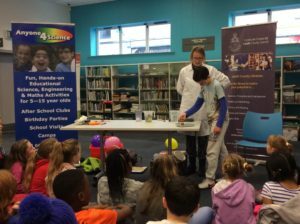 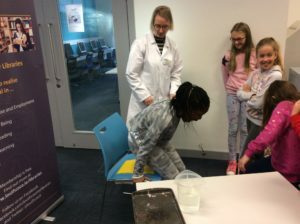 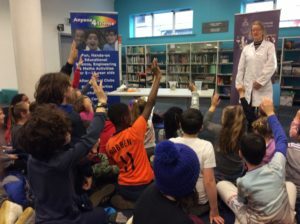 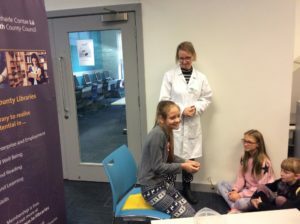 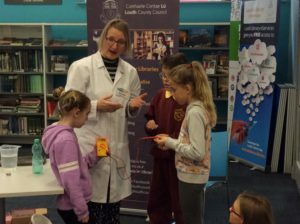 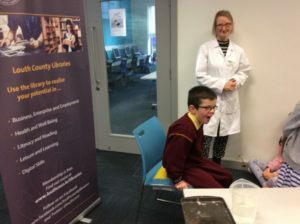 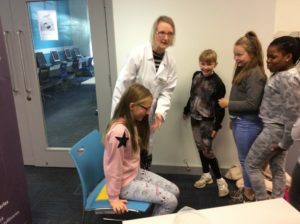 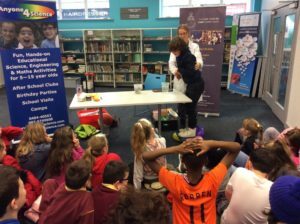 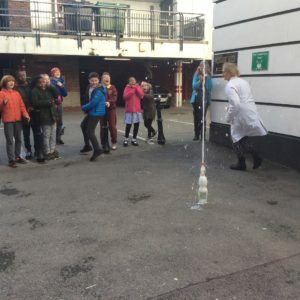 As part of Science Week, 5th Class visited Drogheda Library for a Fantastic Physics workshop. 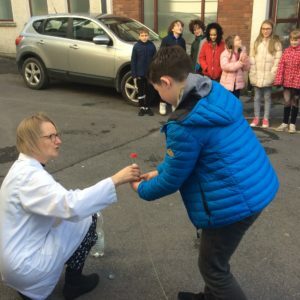 We took part in experiments involving forces, magnetism, electricity, and energy. 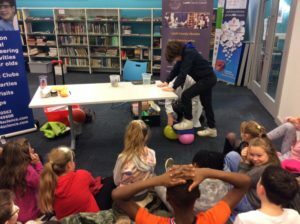 With the help of Anyone4Science, we learned how to escape from jail, how to make a mechanism to lift an adult, and how to sit comfortably on a bed of nails!